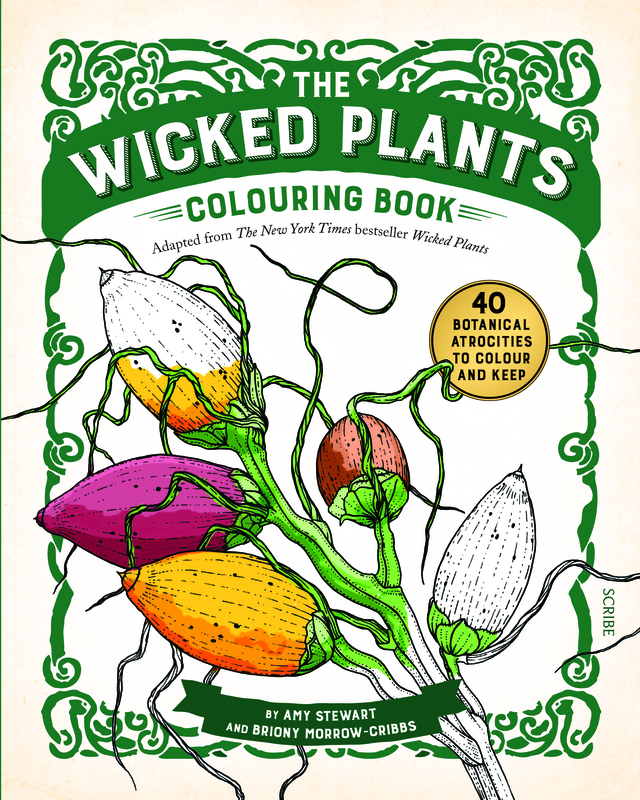 In The Wicked Plants Colouring Book, Amy Stewart and artist Briony Morrow-Cribbs bring colouring enthusiasts the 40 most menacing botanical atrocities from their New York Times bestseller Wicked Plants. Morrow-Cribbs’s exquisite etchings are now finely rendered colouring-book art and are paired with details from the original book. Drawing on history, medicine, science, and legend, and written with Stewart’s trademark wit, each wonderfully creepy spread offers a fascinating portrait of the evildoers of the plant world, from the vine that ate the South (kudzu) to the weed that killed Lincoln’s mother (white snakeroot) to the world’s deadliest seed (rosary pea). 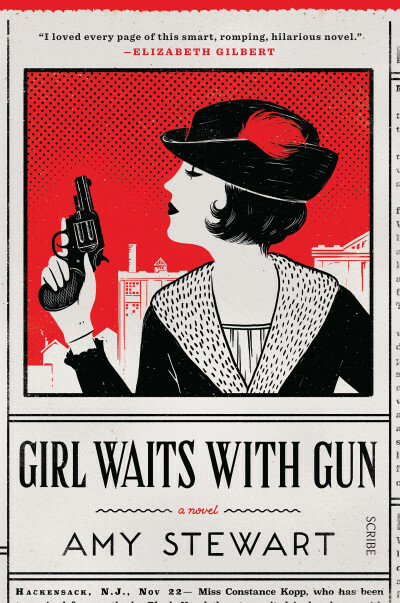 Amy Stewart is the New York Times best-selling author of nine books, including Girl Waits with Gun and the rest of the Kopp Sisters series, which are based on the true story of one of America’s first female deputy sheriffs and her two rambunctious sisters. 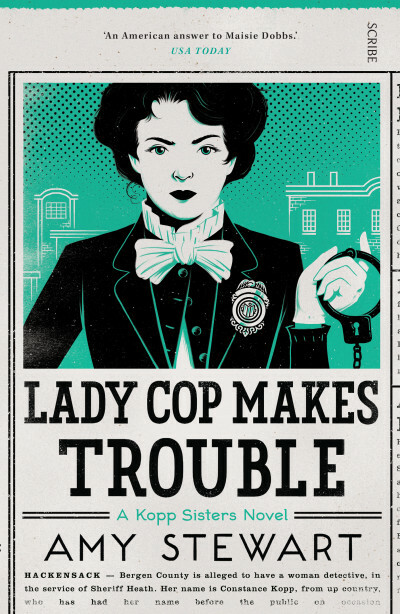 Her popular nonfiction titles include The Drunken Botanist, Wicked Plants, and Flower Confidential. 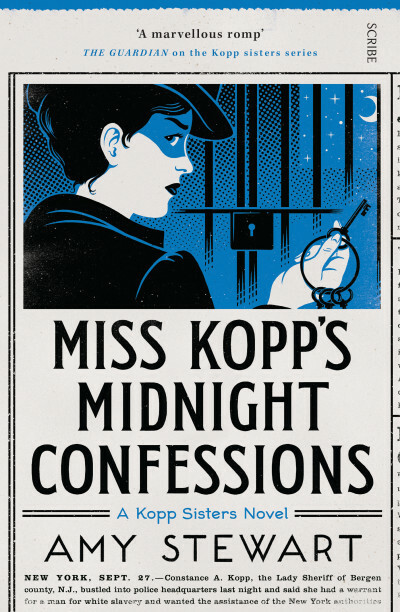 She lives in Portland with her husband Scott Brown, a rare book dealer. 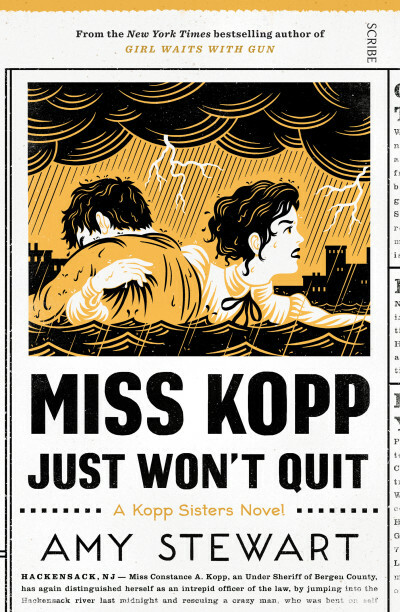 They own an independent bookstore called Eureka Books, which is so independent that it lives in California while they live in Oregon. Briony Morrow-Cribbs completed her MFA at the University of Wisconsin–Madison, where she also taught etching. 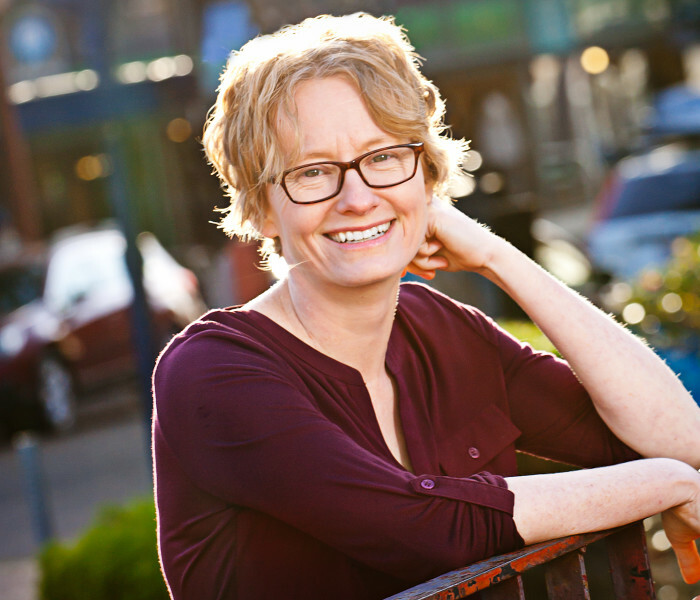 She has shown both nationally and internationally, with solo exhibitions in the Davidson Galleries in Seattle; the Artisan Gallery in Paoli, Wisconsin; and the Tory Folliard Gallery in Milwaukee. 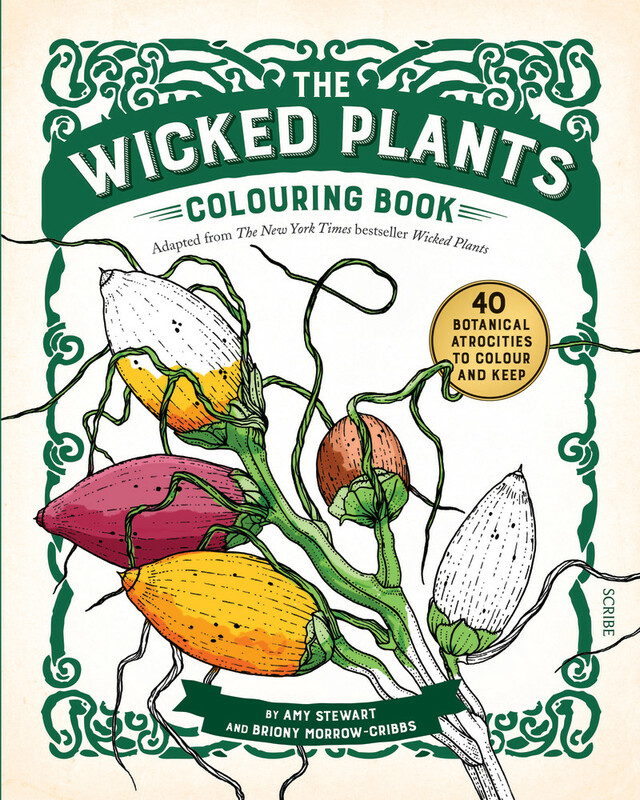 Morrow-Cribbs illustrated two New York Times bestsellers — Wicked Plants and Wicked Bugs— both written by Amy Stewart, and a book of short stories titled Unnatural Creatures, edited by Neil Gaiman and Maria Dahvana Headley.